Willow House is located within the popular village of High Newton. The property has been refurbished and extended to a very high standard providing spacious and luxurious accommodation. 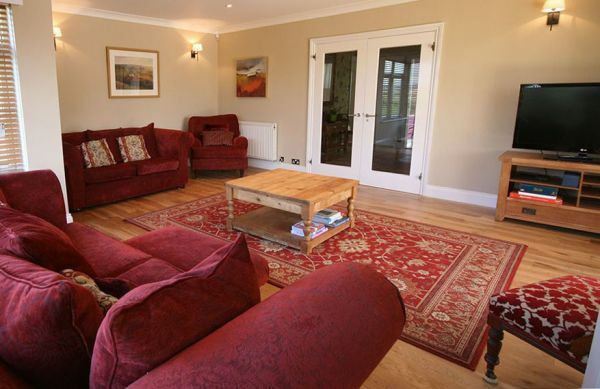 The property boasts a large enclosed garden and ample private parking within the grounds. A short walk from the property you will find a fabulous secluded beach hiding behind the sand dunes, along with some great views down the coast to Dunstanburgh Castle. For good food and a choice selection of ales, you could try The Joiners Arms, just a couple of minutes away from the property, or if you fancy going a little further, The Ship Inn at Low Newton has it’s own micro brewery with the ales gaining Prince Charles approval on his visit to the area in July 2012. Newton makes a good base for seeing what the area has to offer, to the south is the fishing village of Craster, seaside village of Alnmouth and Warkworth with its imposing castle. A short journey north to Seahouses (trips available to The Farne Islands) Bamburgh Castle and Holy Island. A trip inland will take you to the historic market town of Alnwick. 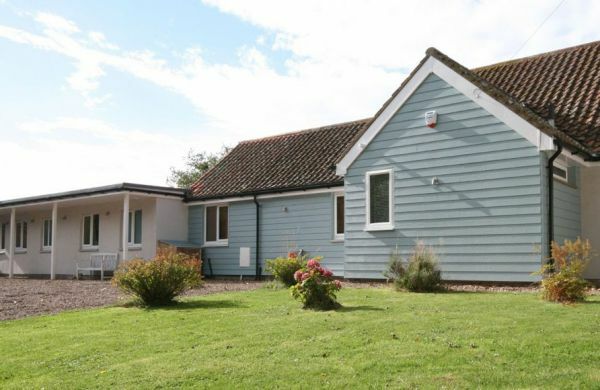 Willow House will easily make that holiday with family or friends that extra bit special. 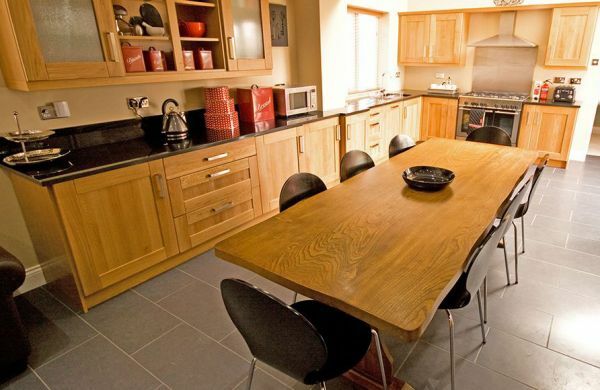 Willow Cottage can also be booked and interlinked to create accommodation for up to 12 guests. Large living room with solid wooden floor which has been beautifully decorated in muted tones and furnished with relaxation in mind. A small step down to smaller lounge area, with junior pool table and garden access. 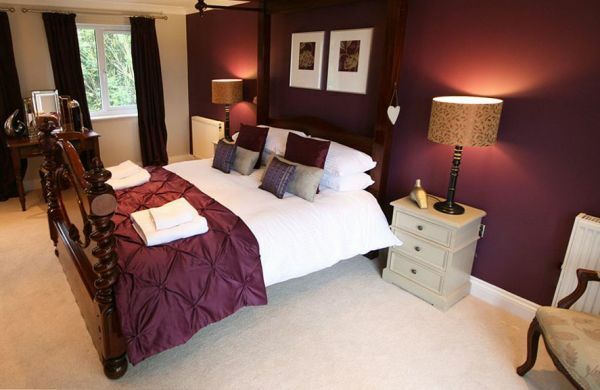 Willow House has four bedrooms which have all been dressed in crisp linens and tasteful soft furnishings. The North Northumberland coastline offers visitors a huge number of things to do, including walking, golf, boat trips, fishing, diving, bird watching and horse riding. There are magical castles to visit and miles of long, sandy beaches to enjoy.